Why choose The Roskelly Team to list your home for sale in Piney Orchard? Our results speak for themselves. With over 400 sales we have an average Days On Market of just 42 with the vast majority of our listings selling in fourteen days or less. This includes our short sales! In addition to selling your home quickly, we are expert at negotiating for every dollar you deserve from your sale and that skill gives us an average list price to sale price of over 97%. That's almost 6% more than the Anne Arundel County average for homes priced under $500,000. Days on market and list price to sale price are the most important aspects of your sale. Don't choose a real estate agent who will not provide this information. EXPERIENCE: The Roskelly Team has helped over 400 families sell their homes since 1999. We know the in's and out's of the sale transaction and make sure that your interests are always put first in our negotiations. COMMUNICATION: Our listing team is in constant communication so that you have up-to-the-minute updates on every aspect of your transaction. 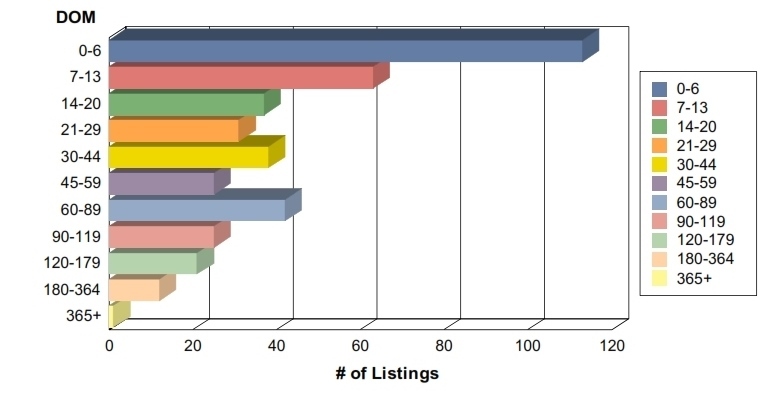 We will provide you with clear and concise comparable sales data so that you can choose the right price for your home. We will also fill you in on the latest trends in Piney Orchard so you can adjust for the market. We will provide you with a comprehensive list of items that we recommend be done prior to listing. Many times a small investment up front can yield you thousands more on your home sale. If you have a budget we'll work within that to let you know what to prioritize. If you choose to sell as-is we can price for that as well. We also have a comprehensive list of local contractors who work with our team regularly and give our customers special pricing and terms. So if you need something done we can point you in the right direction. This step is the single most important in the process. Once we are ready to list our team will put some finishing touches on your home to include bathroom and kitchen linens, decor and art to make sure that our photos "pop" and your home looks warm and inviting. You can view some before and after pictures on our Home Staging page. We'll then have a professional photographer prepare a photo tour and floor plan for your home that we'll use to advertise on-line. This is our forte. Gone are the days when you could list in the MLS, put up a sign and hope for a sale. We specialize in marketing your home on-line where nearly 85% of home buyers begin their search for a home. In addition to advertising on all the major real estate brand websites, we also feature your home on Trulia, Zillow, Realtor.com and other local sites where your Piney Orchard Home will reach potential buyers including www.PineyOrchardHomes.com. We'll work hard to make sure that any offer you receive has the best possible price and contract terms for you. Overseeing the scheduling of your inspections. Negotiating your home inspection request for repairs. Attending and providing all of the information needed for your appraisal. Checking in with the lender and title company to make sure everything is on track. Reviewing your Settlement statement with you prior to closing. And last but not least, we'll be right there beside you at settlement. We'd would welcome the opportunity to speak with you about your home and are always just a phone call, e-mail or text away to assist you. Put your house in our hands and we'll get you S-O-L-D!